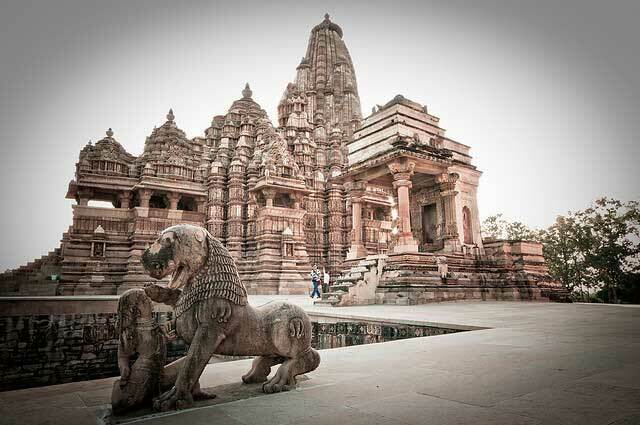 Madhya Pradesh state in also called as the Heart of Incredible India with list of tourist attractions like world heritage site khajuraho, Orcha, Mandu and beautiful cities of Indore, Bhopal, Gwalior and Jabalpur as well as the most popular wildlife park of Kanha and Bandhavgarh. 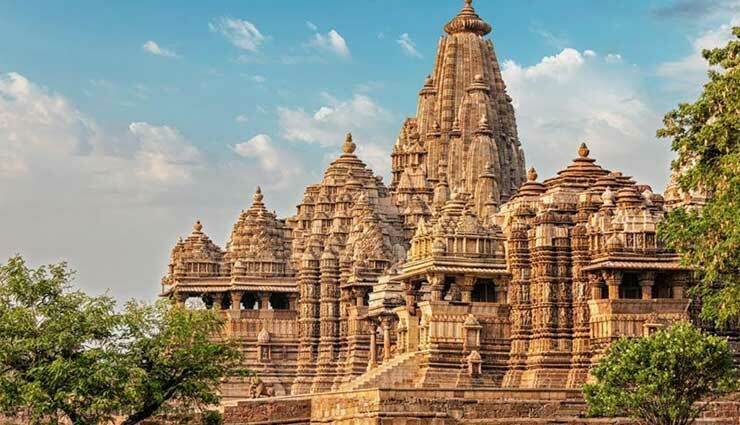 Apart from the above list of places and attractions, Madhya Pradesh is also famous for holy places and Hindu temples such as Bhojeshwar temple complex, list of temples in Chitrakoot, famous temples of Amarkantak, Khajuraho group of temples, popular temples in Ujjain and must see temples of Orchha. Chintaman Ganesh temple is the most popular and biggest temple of Lord Ganesha in Ujjain. The temple has deity Lord Ganesha with his consorts, Ridhhi and Siddhi. Khajrana Ganesh Temple is the most famous Lord Ganpanti temple in Madhya Pradesh and a must visit place in Indore. Mahakaleshwar Jyotirlinga temple is one of the twelve Jyotirlingam of Lord Shiva and most sacred abodes of Lord Shiva in India. Omkareshwar Temple is also one of the 12 Jyotirlinga shrines of Lord Shiva in India, located in the island on the south bank of Narmada river. Amareshwar or Mamleshwar and Omkareshwar both are consider jyotirling and equally sacred. Bhojeshwar Temple of Lord Shiva house the tallest limestone lingam and the temple is designated as a Monument of National Importance.